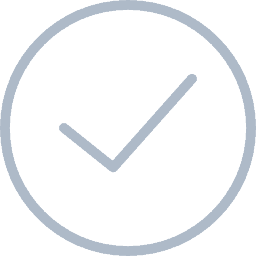 Carpet Cleaning Kent - We are a local carpet cleaning company in Kings Hill, West Malling providing carpet and upholstery cleaning services to domestic and commercial customers in Kent and East Sussex. We believe in the highest standards of cleaning and offer a professional and reliable service at a competitive price. We have over 10 years experience in the carpet cleaning and upholstery cleaning industry, all of our cleaning operatives are fully trained, highly knowledgeable and insured to work in your home or business. Our customer base extends across Kent, London and East Sussex. 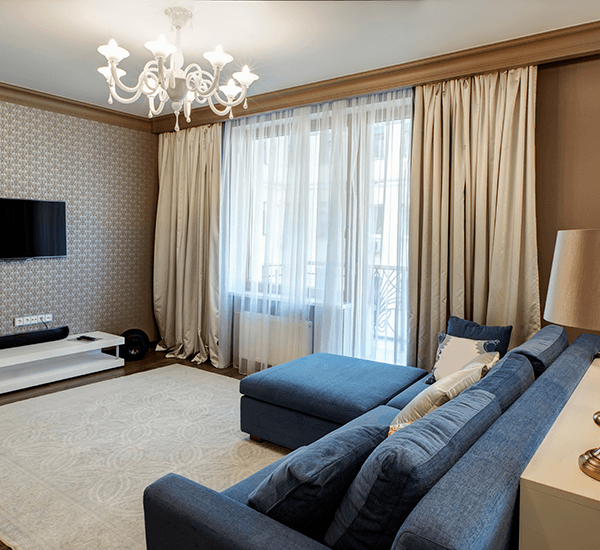 We have cleaned carpets, rugs, curtains and upholstery for many well known businesses, public figures and celebrities as well as hundreds of households in the Kings Hill area. We take pride in offering high quality and affordable domestic and commercial carpet cleaning Kent services for our customers. The majority of our work comes from word of mouth and over 50% of our business is from repeat clients due to our excellent cleaning results. Professional, affordable and effective carpet cleaning services for domestic and commercial customers in Kent. Our carpet cleaning service covers the entire Kent county and East Sussex. We use high-tech carpet cleaning equipment, detergents and solutions to ensure satisfaction on ever job. Experts in hot water extraction upholstery cleaning, soft furnishing care and upholstery maintenance. 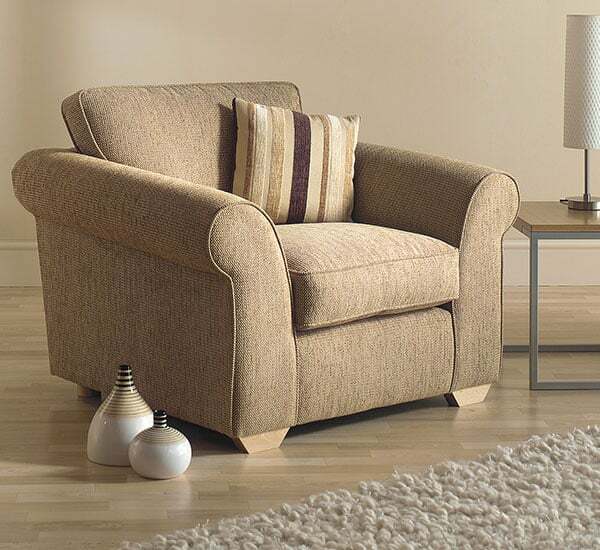 We can clean all types of upholstery, including sofa's, settees, armchairs and footstools. We can provide wet or dry cleaning of upholstery depending on the fabric, age and condition of your upholstery. In-situ curtain cleaning services that leave your curtains smelling good and looking fresh. We dry clean curtains, drapes and pelmets using a dry cleaning machine. We can revitalise your curtains colours, odour and help to increase your curtains life. All curtain cleaning is completed on site. Specialist rug cleaning technicians. 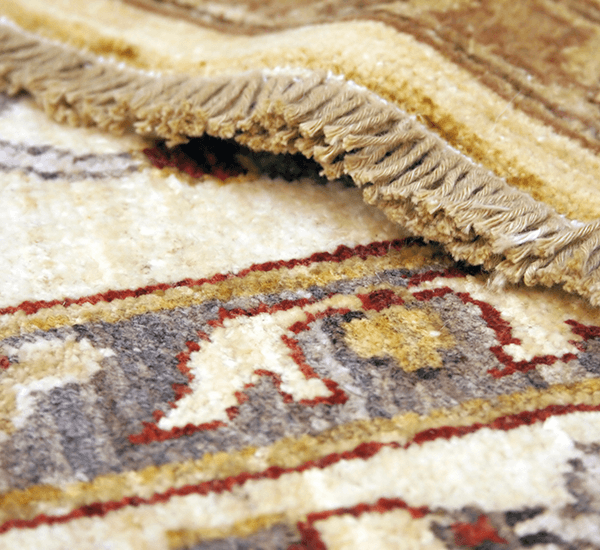 Experts in rug cleaning services for Persian, Chinese and Tibetan rugs. We can also clean kilims, oriential rugs and delicate tapestries if required. We mostly clean rugs in-situ but depending on your circumstances there is also a possibility for a collection service available. We offer end of tenancy and post tenancy carpet cleaning services to tenants, lettings agents and landlords. Once your tenant moves out of your property or if you are tenant leaving a property, we can clean your carpets as part of an end of tenancy clean. Available in Kent and East Sussex. 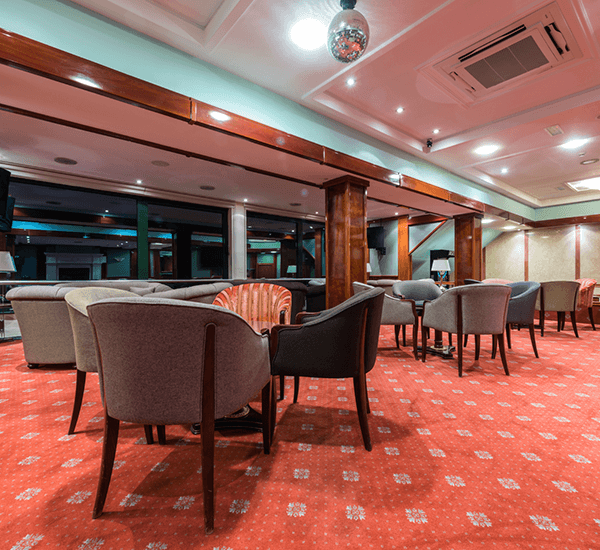 Commercial carpet cleaning services for offices, retail outlets, schools, public houses, hotels and restaurants. We use commercial grade carpet cleaning equipment that is specifically designed to clean heavy footfall, badly soiled, low pile carpets. Perfect for all businesses and commercial clients. 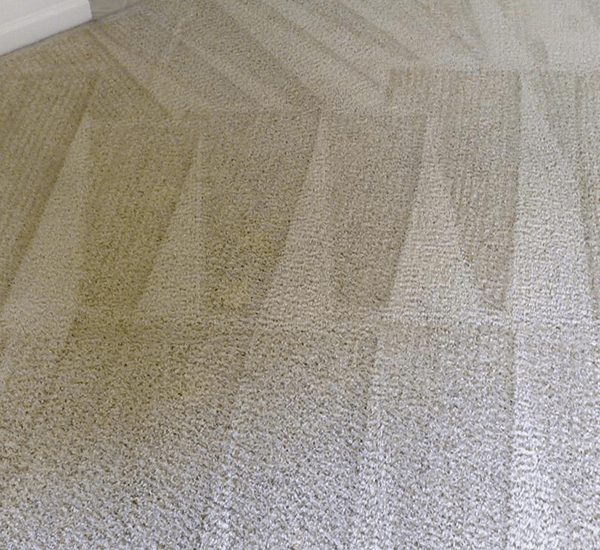 Why Choose AAAClean - Kent Carpet Cleaners? Find out why we're such a popular choice for customers needing carpet cleaning in Kent. Our tried and testing carpet cleaning process, company values and service features are what keeps us on top and among some of the best carpet cleaners in Kent. Below are just a number of reasons why our loyal customers use our carpet cleaning and upholstery cleaning services again and again and why over 50% of our ongoing business comes from repeat clients and referrals. 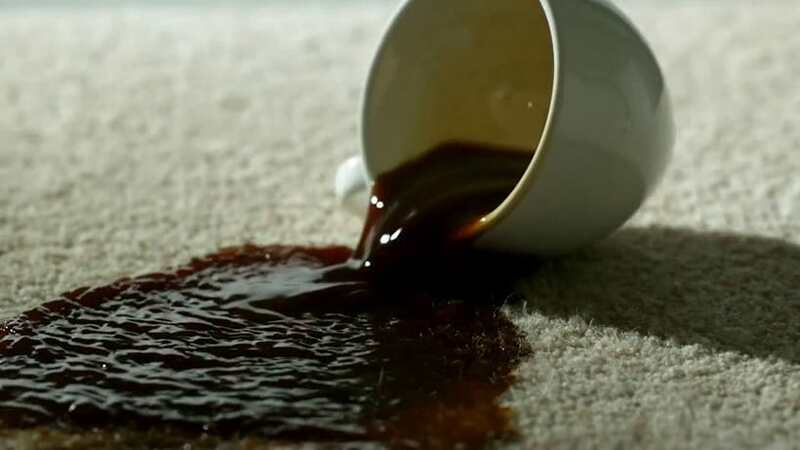 We use the latest, high-tech, commercial grade carpet cleaning equipment that extracts soiling, dirt, debris and all types of stains from your carpet, including tea, coffee make-up, wine, grease, oil and tar. Completely Dry in 2-4 Hours! Our Kings Hill carpet cleaning experts have powerful machines that can extract up to 98% of moisture from your carpet allowing us to offer a 2-4 hour drying time for every carpet cleaning job. All cleaning solutions and detergents that we use whilst cleaning your carpet are non-toxic, child and pet-friendly. 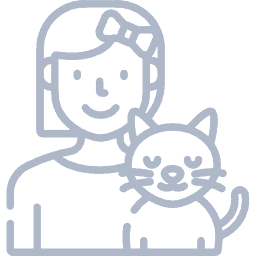 We don't use any harsh chemicals that could negetively impact your pets or children's health. Eco-friendly carpet cleaning in Kings Hill. 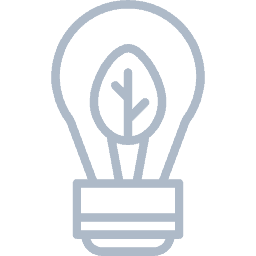 The hot water extraction process we use to clean carpets uses much less water and detergent than other cleaning methods making it safer for the environment. 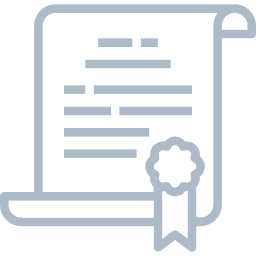 All of our carpet cleaning technicians are fully certified and highly trained in all aspects of carpet cleaning and fabric care. We regularly train our staff on all types of cleaning and stain removal. Our carpet cleaning service is designed to be hassle free. 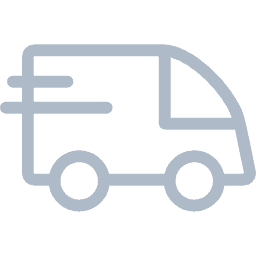 We move all of your furniture for you, clean all the carpeted areas of each room and only need access to water and electricity whilst at your home. 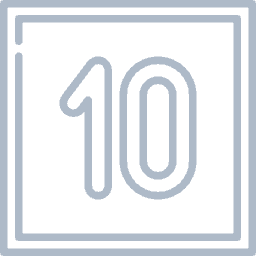 We have over 10 years experience in the carpet cleaning industry. Our top technicians have been servicing customers in Kent and East Sussex and are highly knowledgable in all aspects of carpet cleaning. We cover the whole of Kent and are available Mon-Sun. 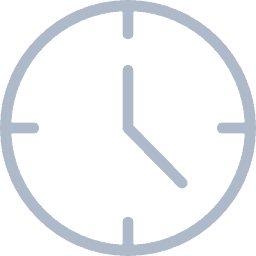 Our customer care team work around the clock so if you have a question about carpet cleaning Kent someone is always on the phone to answer. 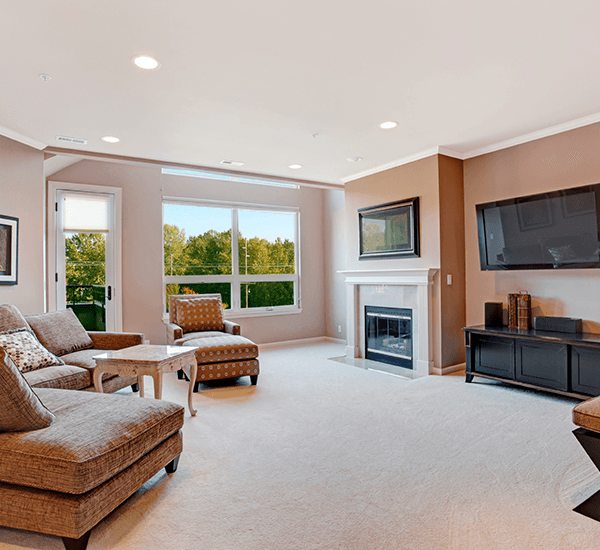 All of our technicians are fully insured to clean carpets, rugs, curtains and upholstery in your home or business. If you would like to see a copy of our public liability insurance we can show you on request. AAAClean carpet cleaners Kent can clean your carpets, curtains, rugs or upholstery. Our Kings Hill carpet cleaners can restore your carpets to their original condition and extract soil, stains and bad odours. We offer free quotes to all customers. Call 0800 023 5205 or book an appointment using our easy booking system.